The Italian attacker aircraft was named after the lynx, it entered service in the initial stages of the Second World War. This vehicle’s actual combat history is pitifully meagre, although the Ba.88 could have shown itself to better advantage under different circumstances. The Ba.88 Lince (“lynx”) is an Italian attacker aircraft produced by the well-known Breda company. The Lynx’s first flight took place in October of 1936, and serial production began in 1939. Initially, the aircraft was intended as a heavy fighter aircraft, but after equipping the prototype with the armament, it was clear that the structure was overloaded and that the Lynx had serious maneuverability problems. Its first taste of combat was on June 16, in an attack on several French airfields. After extremely brief combat operations against France, the squadrons furnished with Ba.88s were sent to the scorching deserts of Libya. 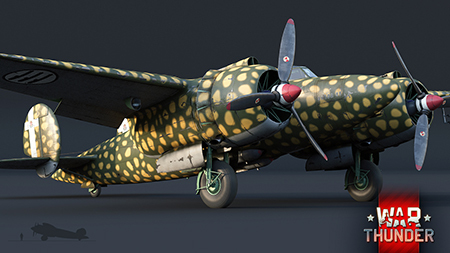 The aircraft’s Piaggio P.XI-RC40 radial engines were not built to deal with the dry and dusty climate, and so all attempts to use the Ba.88 in battle ended in failure. After the fiasco in Libya, the remaining Ba.88s were no longer used in combat, and efforts to modernize them also came to nothing. 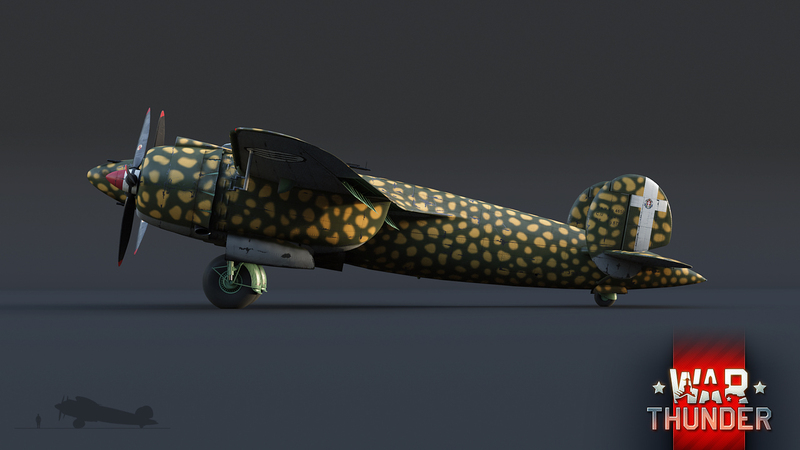 Between 1939 and 1940, a total of 147 Ba.88 attackers were produced, 25 of which were later modified into Ba.88Ms. The Ba.88M did not reach full combat readiness until the day before the Armistice of Cassibile was signed. 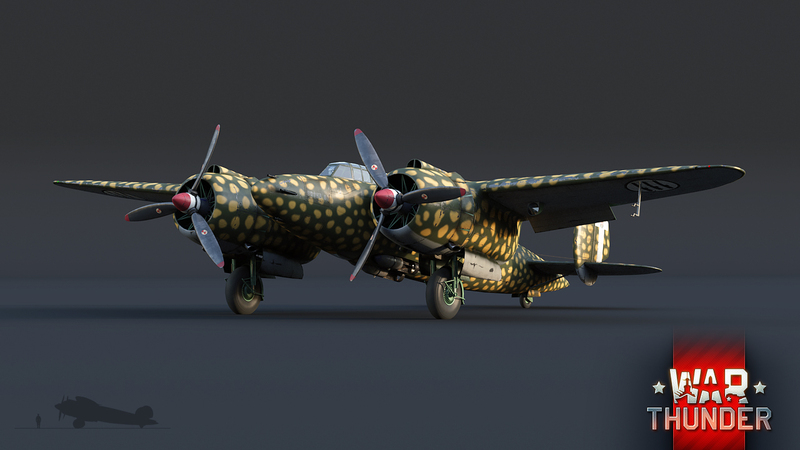 However, in the game, the Ba.88 Lince will certainly put in a better showing, because there won’t only be novices at the controls, but also battle-seasoned veterans of online aerial battles! What’s more, under the game conditions, the historic unreliability of the Lynx engines won’t be a factor, allowing the pilots to focus entirely on their objectives. The armament of the new attacker consists of three 12.7 mm Breda-SAFAT frontal machine guns and one 7.7 mm Breda-SAFAT defensive machine gun located on the rear turret. It should be noted that few aircraft of this class are fitted with defensive weaponry, which means that the Lynx’s chances of survival on the battlefield are much higher. 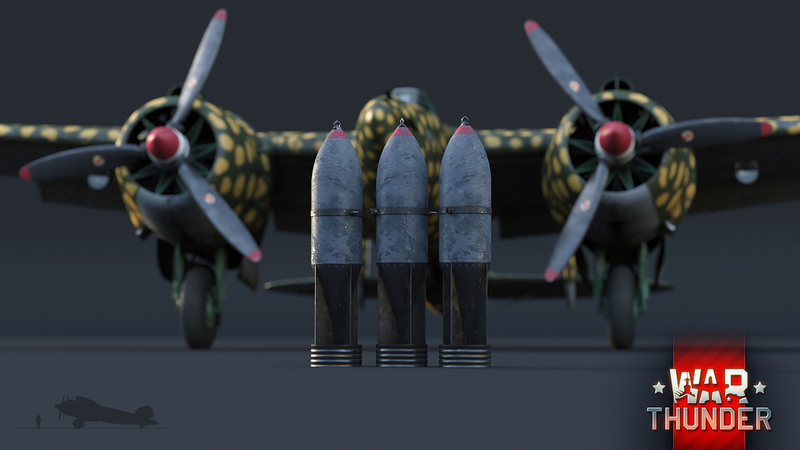 The Ba.88 can also carry bombs when necessary: three 50 kg, three 100 kg, or two 250 kg bombs, making this new attacker a welcome addition to the Battles in War Thunder. Its primary shortcomings include its historically overloaded construction, which will unlikely let you make it to the airfield with a single working engine. So, take care of your motors! The Italian Ba.88 Lince attacker will appear in update 1.69 Regia Aeronautica and will take its place in the first rank of the Italian aviation tech tree. History may have been cruel to this wildcat, but above the fields of War Thunder, the Lynx will get its long-awaited chance for redemption. 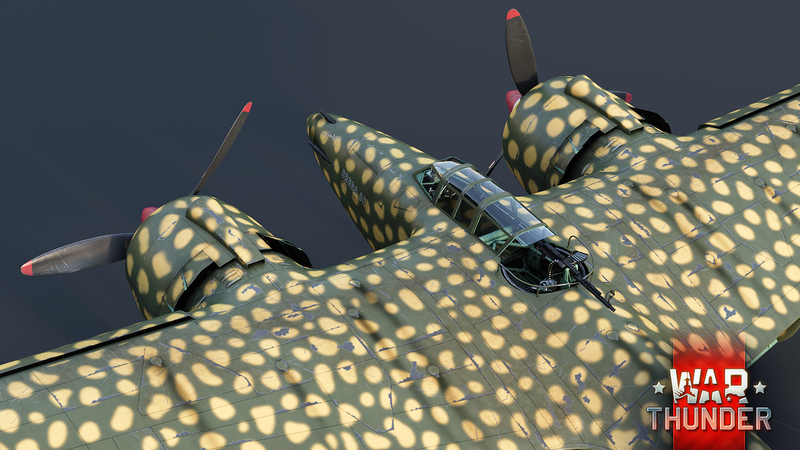 Hope the Italian 50 cals get a buff next patch or this plane will be ussless. BlueBeta, Some of us made a research, and we found out it will be likely to get proper Air target belts, with one APIT round ad two HE little beasts. Are we going to be gifted with another dev blog today? Perhaps a floating one? This thing looks like it'll be a fun low tier attacked though. It'll definitely take a beating. We have whole bunch of devblogs prepared for you, so stay with us. We will release one by one (not today though). Thulle_, Oh I'm sure you do. I can't wait! Thanks for all you guys do. 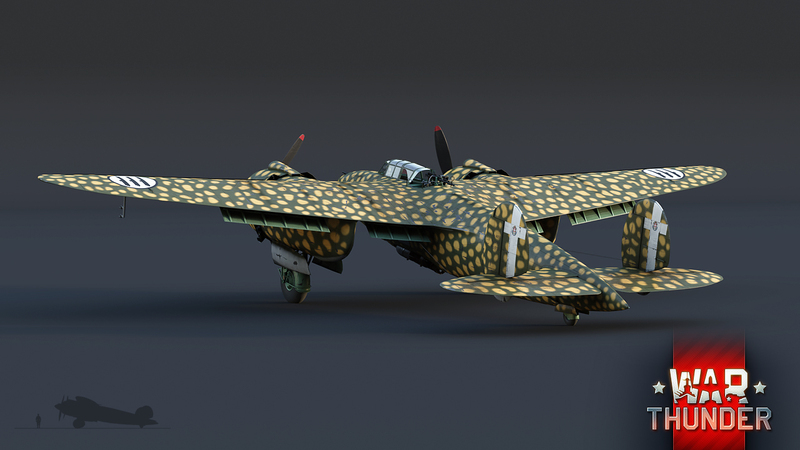 Is there a reason Italian camouflages looked like this? Cool plane guys. Anyone know when the results from the victory day tournament will be posted?